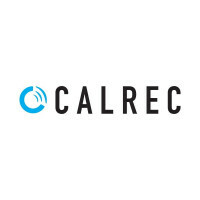 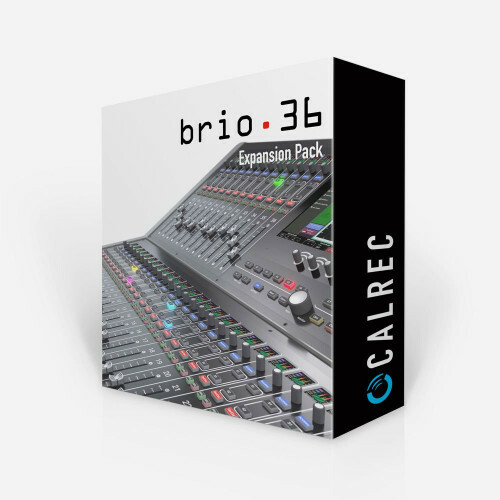 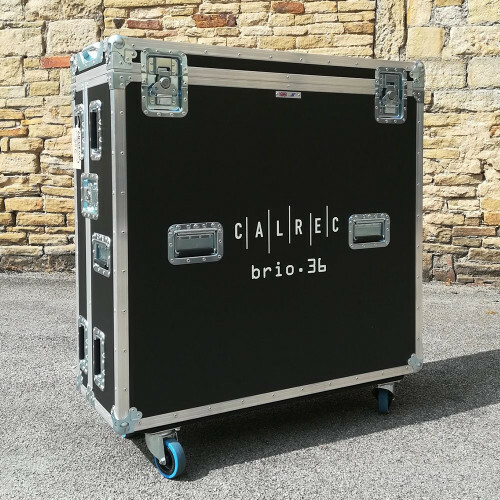 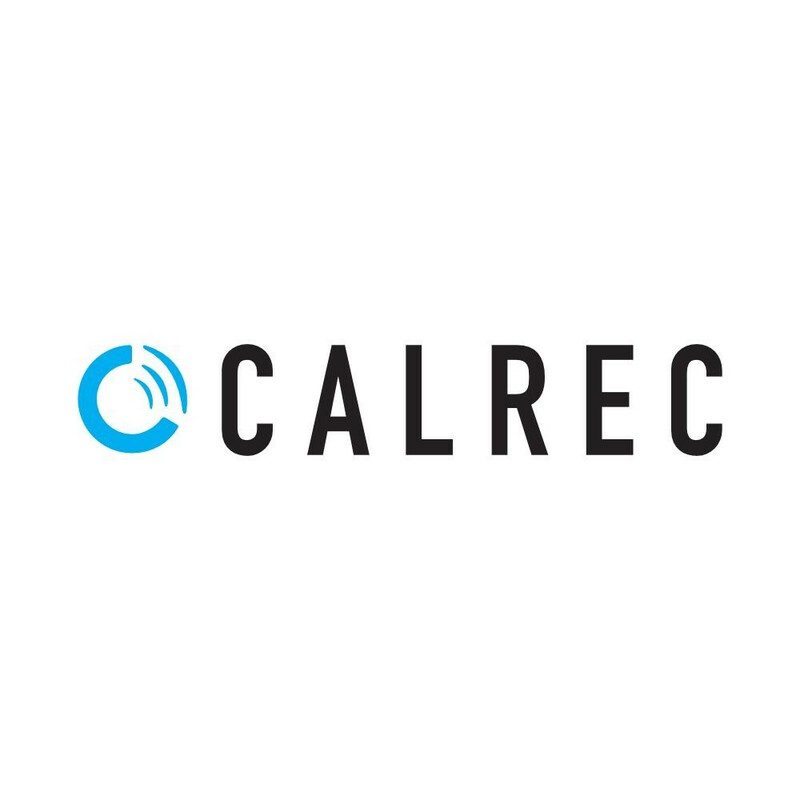 Please note: As of September 2018, all Calrec Brio consoles ship with this module pre-installed. 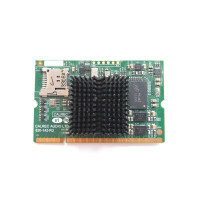 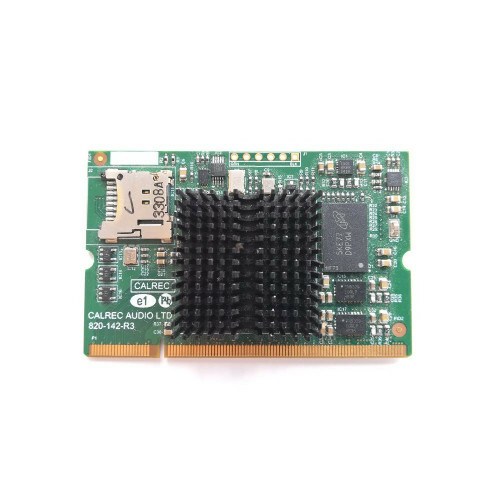 This card remains available as an optional extra, for upgrading older Brio consoles with Hydra2 connectivity. 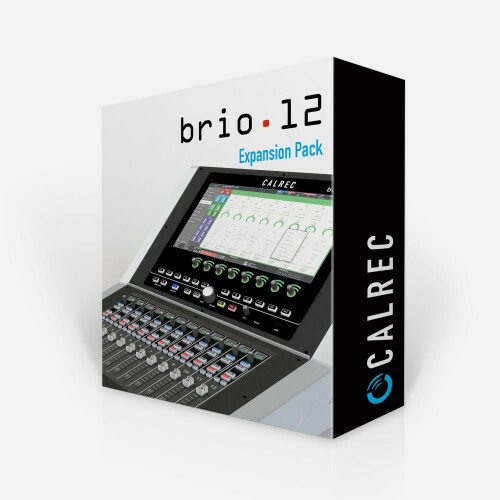 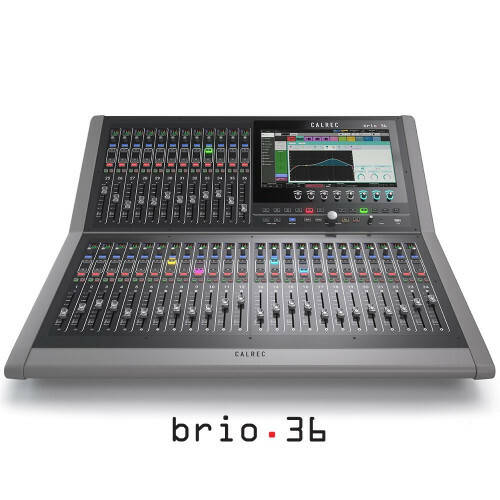 The Calrec Hydra2 Expansion Module expands the Calrec Brio 36 console, enabling further I/O to be connected in the form of Hydra2 I/O cards, as well as allowing Brio consoles to connect to and share audio over a Calrec Hydra2 audio network. 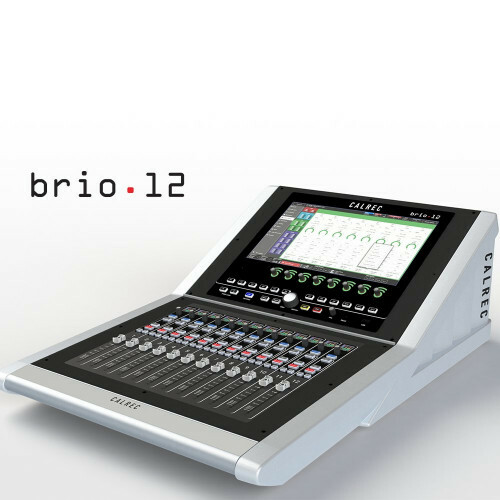 This means Hydra2's sophisticated management facilities can be utilised for network-wide control, including interfacing with multiple IP networks. 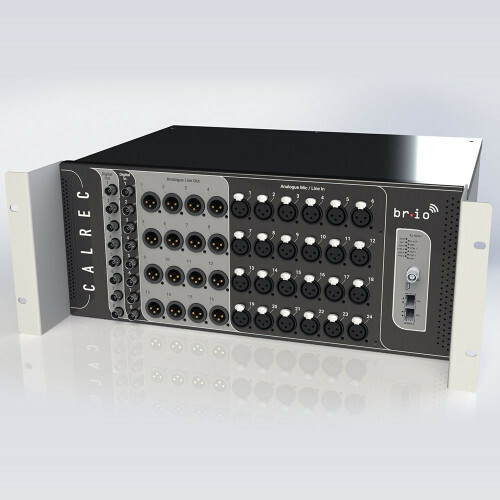 The Hydra2 Expansion Module also protects enables you to incorporate any future formats that may emerge into your system, and allows the console to sit on multiple networks simultaneously if desired.